A Burlington man was arrested on the side of Interstate 95 in Carmel last week after his car ran out of gas on the northbound side then members of the Maine State Police allegedly found multiple bundles of heroin in his possession, according to court documents. 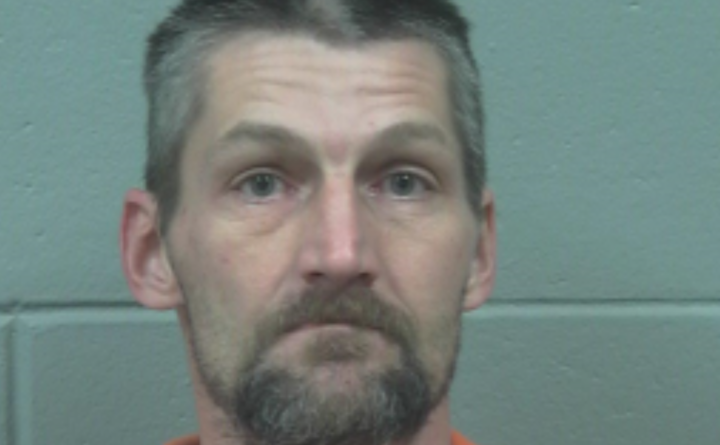 Police also accused Matthew N. Jipson, 36, of repeatedly trying to resist arrest on the morning of Dec. 3 and snorting additional heroin that he smuggled into the Penobscot County Jail, according to affidavits filed at the Penobscot Judicial Center. At one point, police said Jipson was allegedly resisting arrest so furiously that he almost pulled State Trooper Taylor Bagley into oncoming traffic on Interstate 95. Police also said Jipson snorted about 0.1 grams of heroin that he smuggled into the jail, causing him to overdose and be taken to the hospital. In a complaint filed by prosecutors, Jipson has been charged with unlawful trafficking in scheduled drugs, a class B felony that carries up to a 10-year sentence and a $20,000 fine. He was also charged with trafficking in prison contraband, a class C felony, and refusing to submit to arrest, a class D misdemeanor. When officers found Jipson and another person in the Dodge sport-utility-vehicle stopped on the side of Interstate 95, they used a sniffing dog to help them allegedly locate the bundles of heroin, according to an affidavit written by Trooper Taylor Dube of the Maine State Police. Later, police searched the bodies of Jipson and his passenger and allegedly found additional drugs, Dube wrote. In total, they report finding 53.05 grams of suspected heroin. Police also arrested the passenger, Peter F. Ambrose, 37, of Greenbush on a charge of unlawful possession of scheduled drugs, according to jail records.